Home / Protégé The Battle for the Big Artista Break / Television / Protégé The Battle for the Big Artista Break on GMA Starts Tonight! 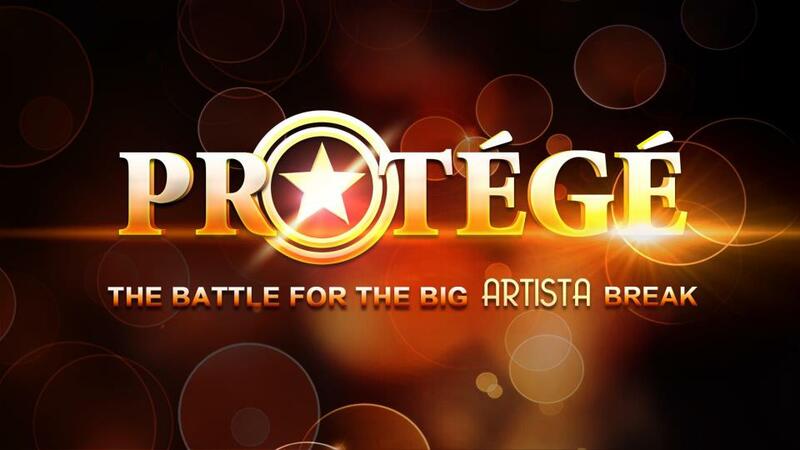 Protégé The Battle for the Big Artista Break on GMA Starts Tonight! Protégé The Battle for the Big Artista Break officially debuted earlier tonight, Monday, July 23, 2012 over GMA Channel 7. The pilot episode showed the first few auditions held for Inside Protégé. This is the shows daily dose of what’s going on in front and behind the camera. Inside Protégé is hosted by Jennylyn Mercado and will be aired daily from Monday to Friday after One True Love and before Lie to Me. Along with Jennylyn Mercado are other hosts for the show including Carla Abellana as the Journey host, Maxene Magalona as the Protégé Webjock for the program’s web episodes, and Dingdong Dantes as the gala presentor for the live presentation of the show. The judges include Joey De Leon, Bert De Leon, Annette Gozon-Abrogar and Cherie Gil. Going back to Protégé The Battle for the Big Artista Break, the show follows the same format as the previous season, except that it’s no longer a singing competition but a talent artista search. Aspirants with ages 13 to 21 will be filtered until the sole winner emerges. In this battle, they’re looking for a total package. An artist who can sing, dance, act, and possess that charismatic appeal over T.V. Like the first Protégé competition, this season will have judges/mentors who will be responsible for training and mentoring the chosen candidates. But in the end, it’s the audience votes which will count. The first season of Protégé by the way held Krizza Neri as the winner. 20 contestants will then be selected from thousands of hopefuls. These 20 potential artists will live in the Protégé house complete with amenities including bedrooms for each contestant, a living room, dining area with 20 seating capacity, a rehearsal area where they can practice dancing, singing, and acting, and a confession room where they will be asked to explain themselves in case of issues within the house or if a task is to be assigned privately. They will also battle it out head to head for audience votes. The Protégé house was just recently blessed and featured over the news (GMA 7) long before contestants reside there. I’m guessing that the top 20 contenders will be announced on the first gala show come August 5. Not this weekend but the next weekend. The gala nights are happening on weekends, Saturday and Sunday. The audition dates are actually over. As always, we wait to see the outcome on television unless an auditionee spills the beans which they are told not to do so. We will simply enjoy the ride as the episodes are shown one by one on T.V. Tonight’s first episode is too short though. I’m thinking it lasted for 15 minutes or so minus the commercial breaks. There’s not much to see yet for now but stay tuned and will be listing early favorites for the auditions of Protégé The Battle for the Big Artista Break soon enough.